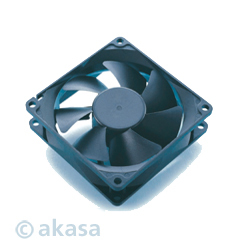 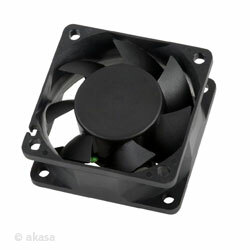 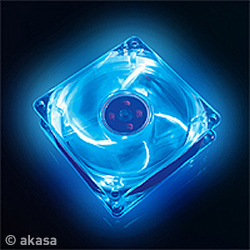 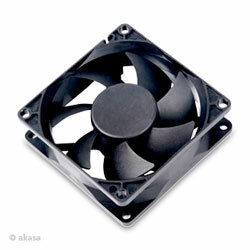 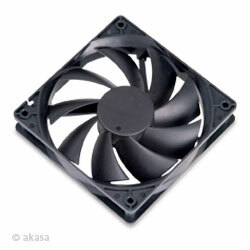 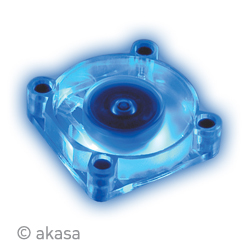 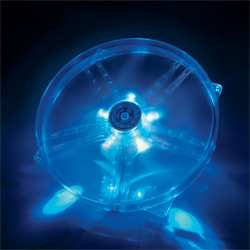 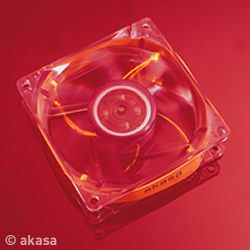 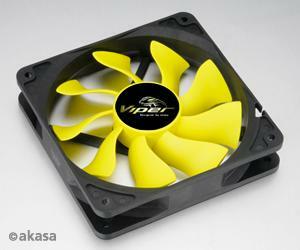 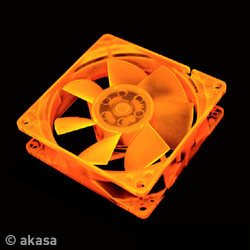 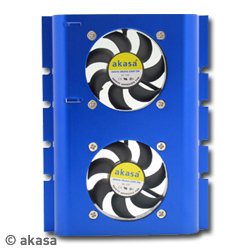 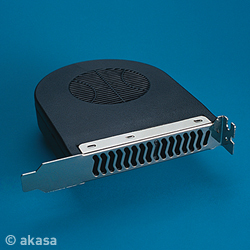 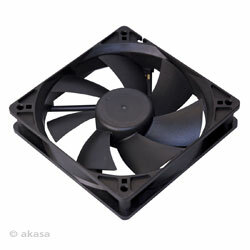 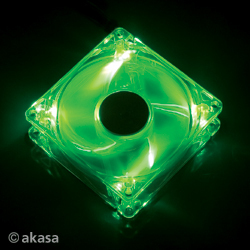 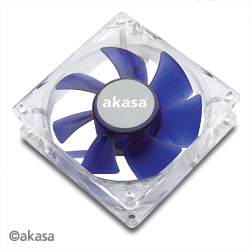 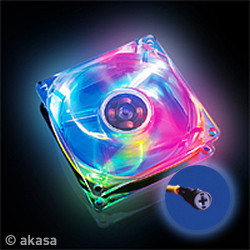 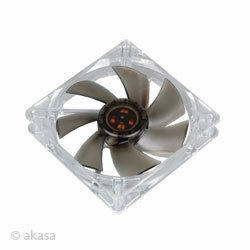 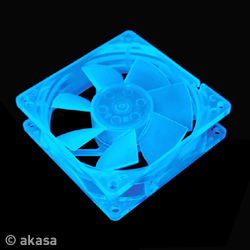 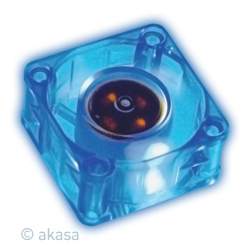 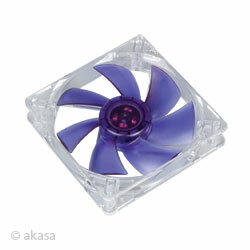 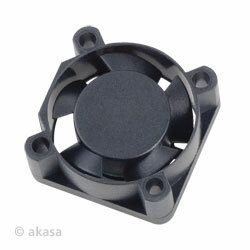 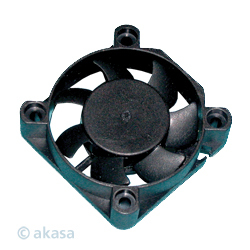 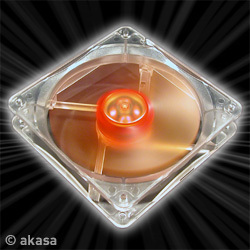 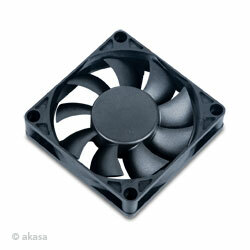 This is a brand new Akasa Amber Series Ultra Quiet 18.0dB(A) Case Fan 120mm 2 Ball Bearing with included adaptor. 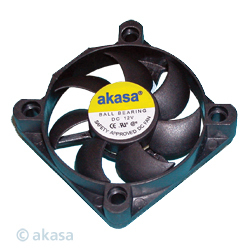 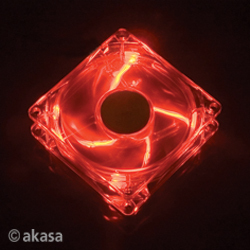 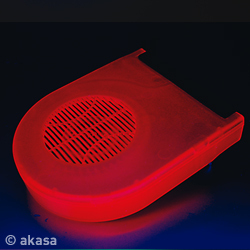 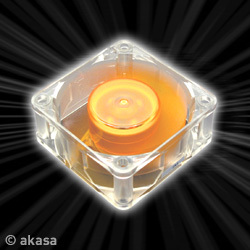 This is a brand new Akasa Amber Series Ultra Quiet 23.0dB(A) Case Fan 60mm 2 Ball Bearing with included adaptor. 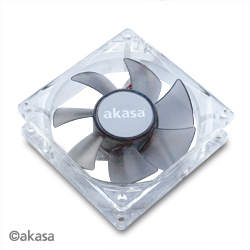 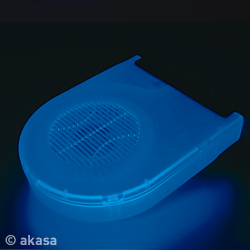 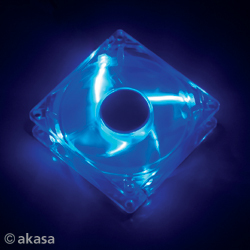 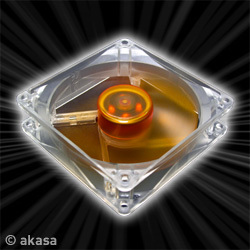 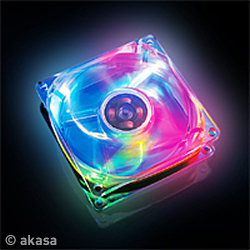 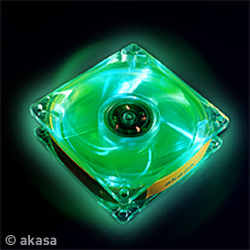 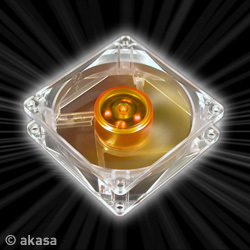 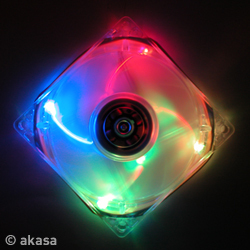 This is a brand new Akasa Amber Series Ultra Quiet 20.0dB(A) Case Fan 80mm 2 Ball Bearing with included adaptor. 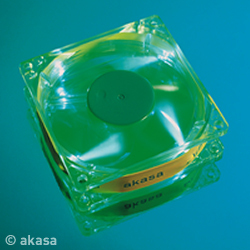 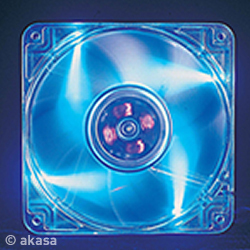 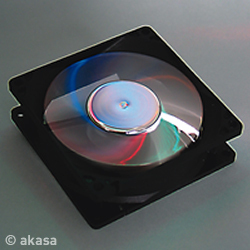 This is a brand new Akasa Amber Series Ultra Quiet 18.0dB(A) Case Fan 90mm 2 Ball Bearing with included adaptor.